Former Algeria international, Lakhdar Belloumi, is confident that his countrymen can pull off a win in Nigeria when they face the Super Eagles in a 2018 FIFA World Cup qualifier on November 12. The 57-year-old draws confidence from their feat of 35 years ago when Les Fennecs stunned Nigeria 2-1 in Lagos in 1981 en route to qualifying for the 1982 FIFA World Cup finals in Spain. He believes “that winning on 12 Novemberis certainly not impossible” for Algeria if they play to their strength. “Algeria have a great footballing history. We’ve defeated Nigeria more than once. We beat them on their own land in 1981 and in Libya in 1982. My message to Riyad Mahrez and Co, therefore, is that winning on 12 November is certainly not impossible,” Belloumi was quoted as saying by Fifa.com. He explained that the Nigerians will be keen to impress their fans at home and that should put them on the edge. “On the contrary, I believe the Nigerians will be the ones under pressure as they’re at home and playing in front of their own fans,” he said. The 1981 African Footballer of the Year added that Algeria’s 1-1 draw in Blida with Cameroon was “a misstep” considering that they have found the Indomitable Lions difficult to play against in competitive matches. “Our team is very strong. For me, the drawagainst Cameroon was just a misstep. And we mustn’t forget that Cameroon have a great team and a long World Cup history, and that we’ve never beaten them in an official match. Let’s put that slip-up behind us and concentrate on picking up three points in Nigeria,” he said. 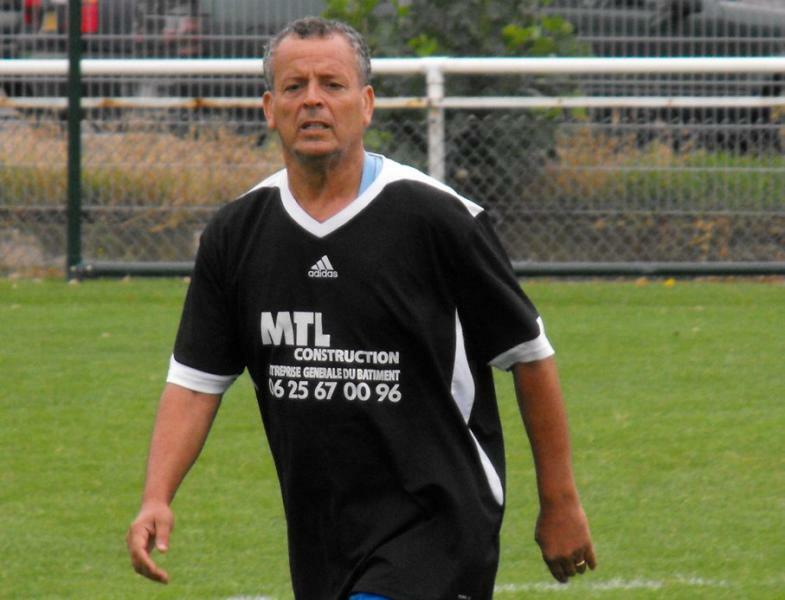 Belloumi played at two editions of the FIFA World Cup in 1982 and 1986 in Spain and Mexico respectively.